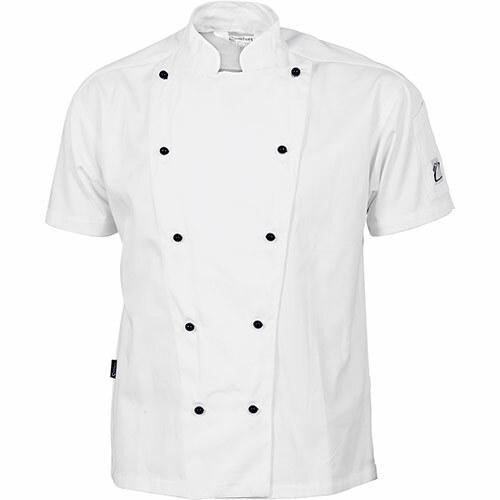 Whether your staffs are in the kitchen or front-of-house, ensure that they look the past. 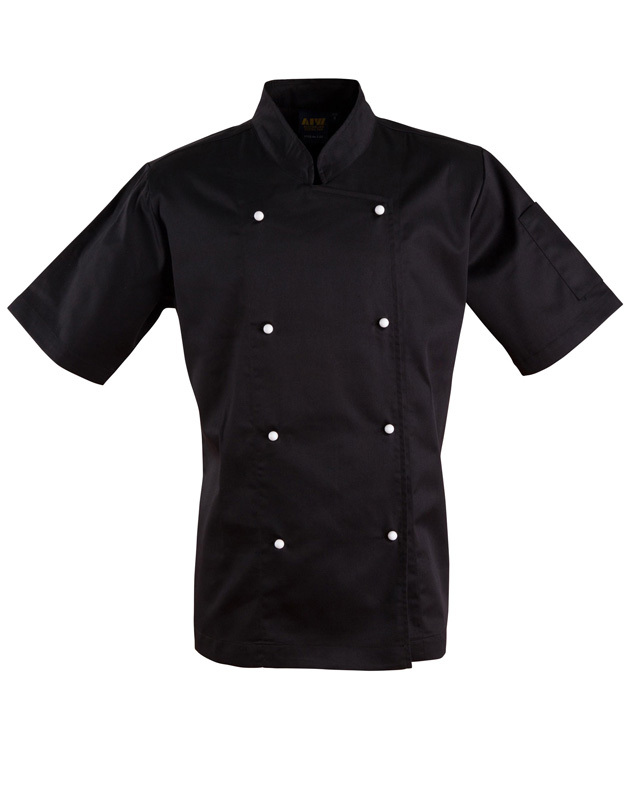 Novel Tees supplies can extensive range of personalised hospitality jackets and custom chef jackets in Melbourne, Sydney, Brisbane, Perth and beyond. 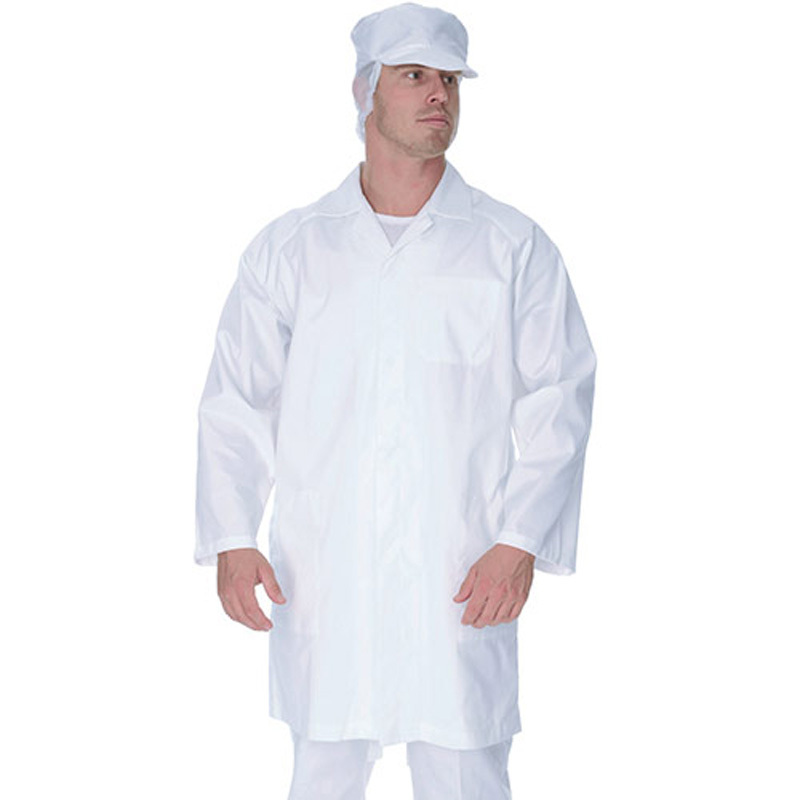 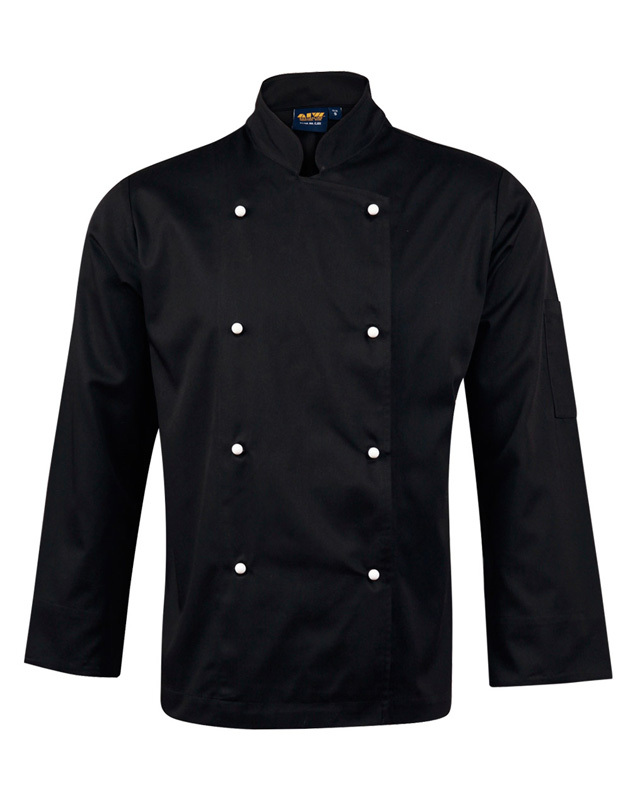 As well as providing your team with a professional look, these coats offer protection from the hazardous kitchen environment. 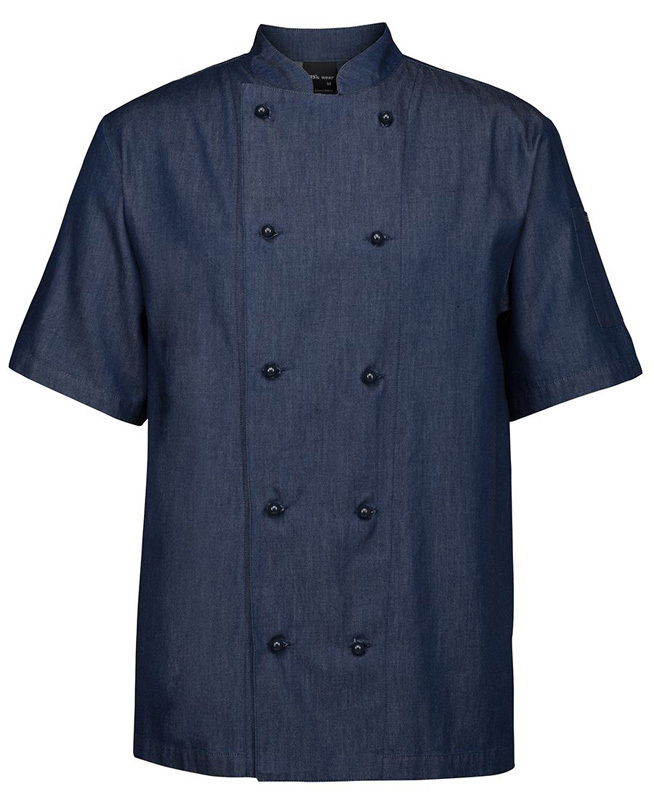 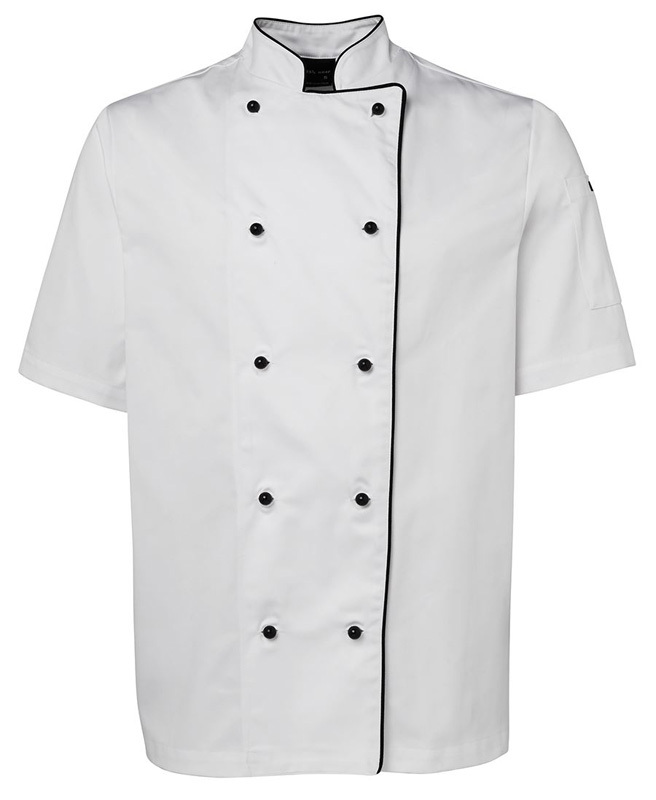 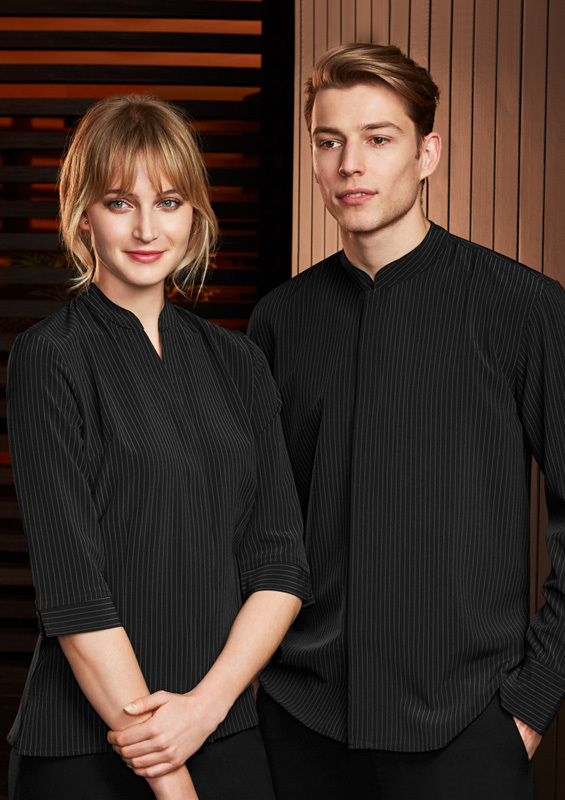 Our promotional hospitality jackets and branded chef coats in Melbourne are available in many different styles, including: traditional (with 2 rows of buttons down the front), jerkins, tunic, vests, button up and shirts. 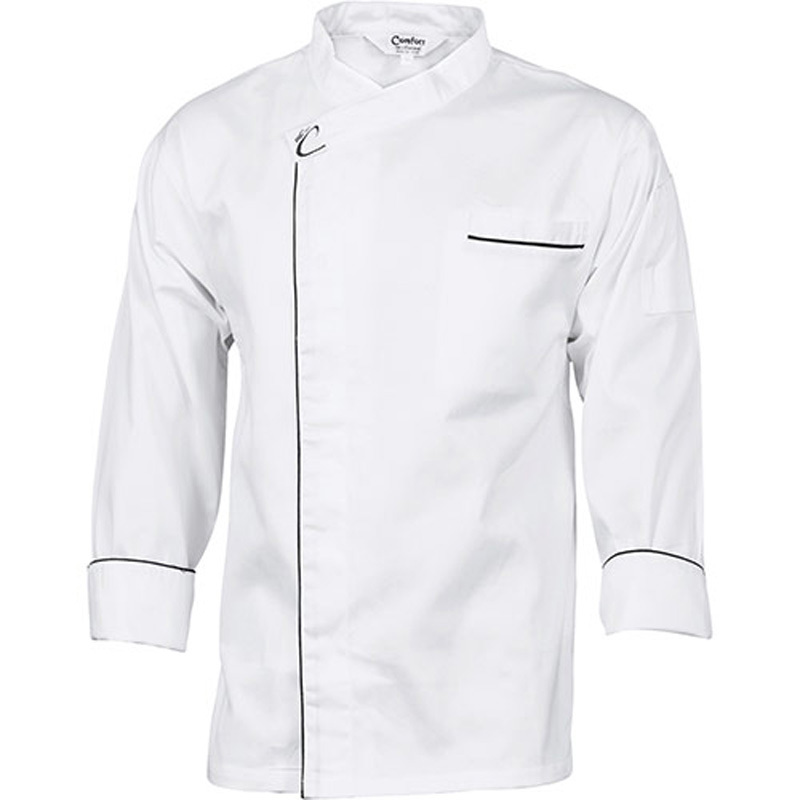 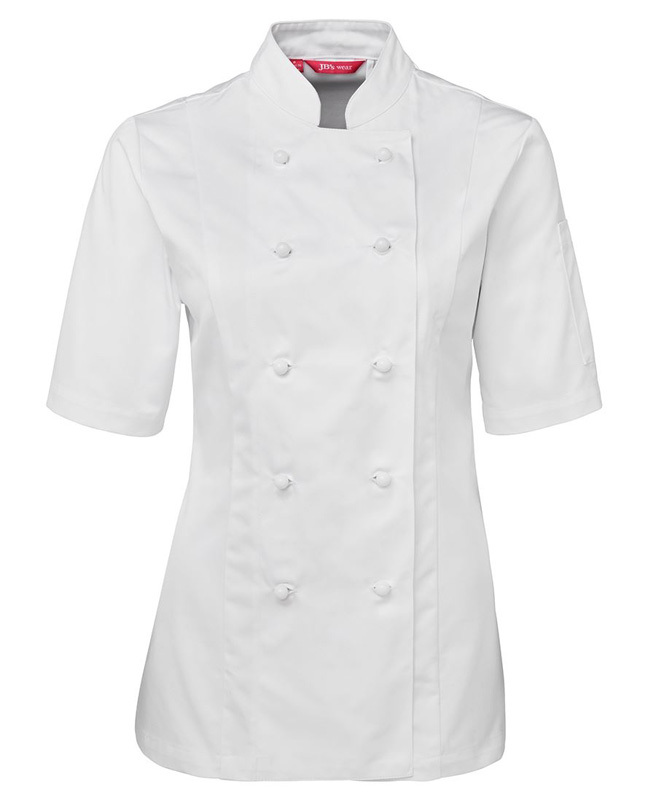 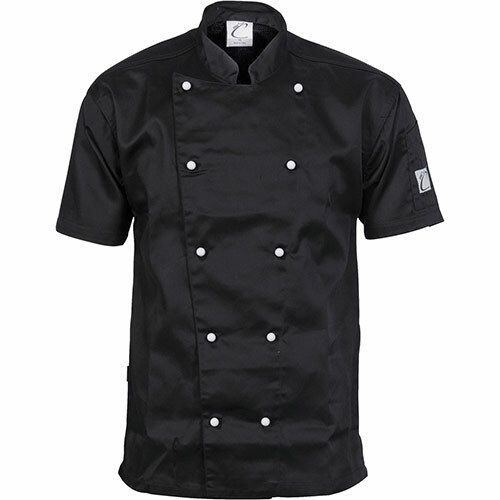 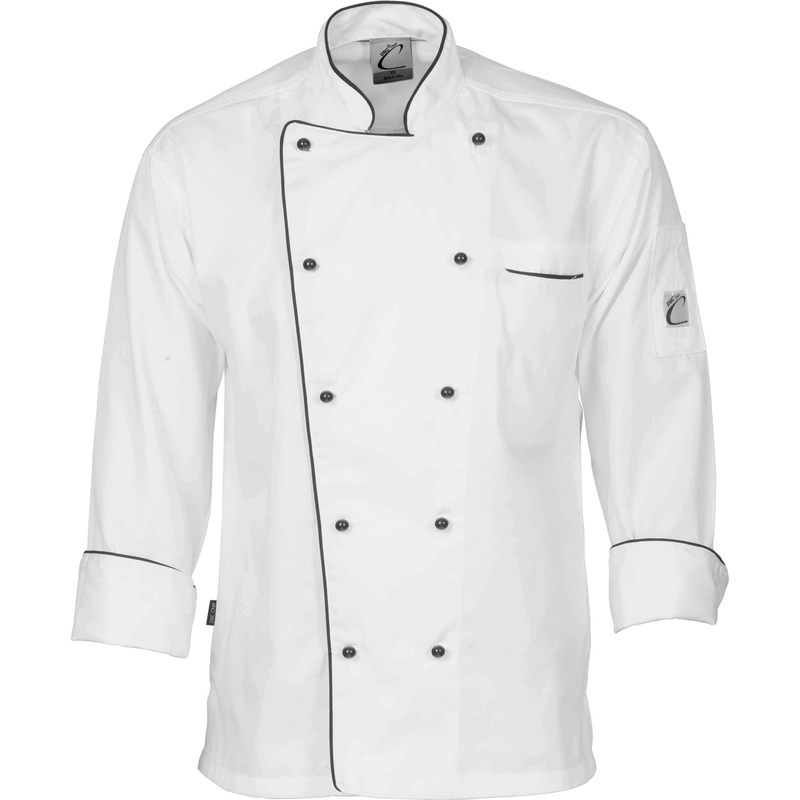 Dress to the weather and kitchen conditions – our promotional chef jackets with logo and promotional chef coats come in short and long sleeve varieties. 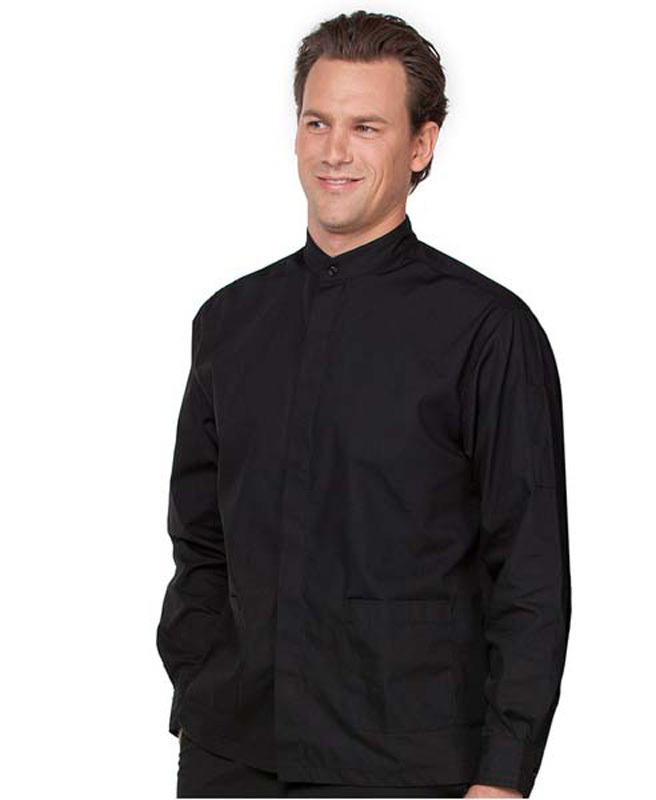 Some of our shirts are also available with ¾ sleeves. 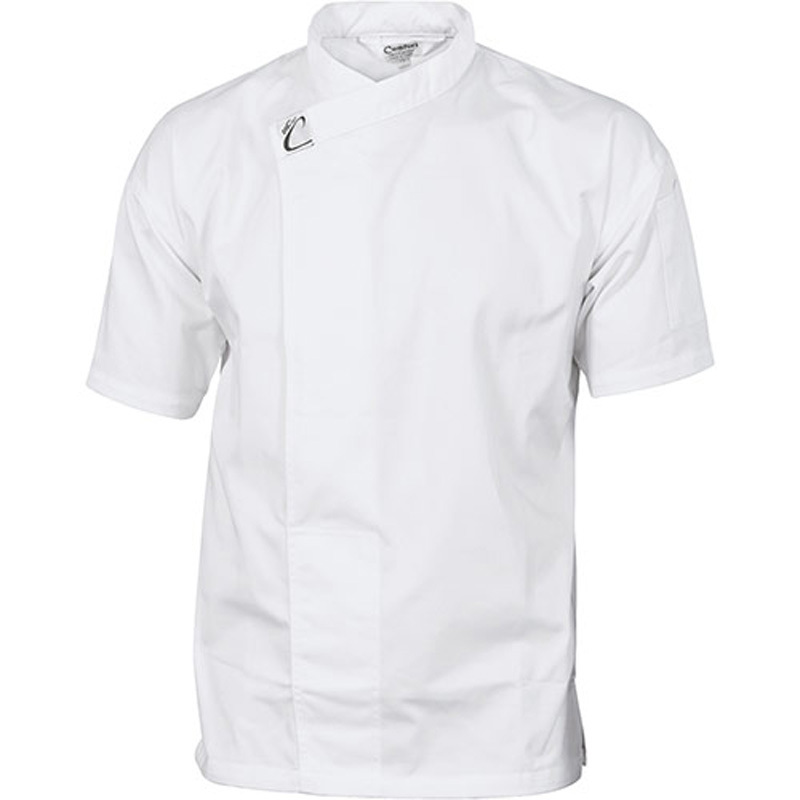 As personalised chef jackets are likely to come into contact with an array of different foods and beverages, some of them hot, it’s important that they’re made from durable fabrics. 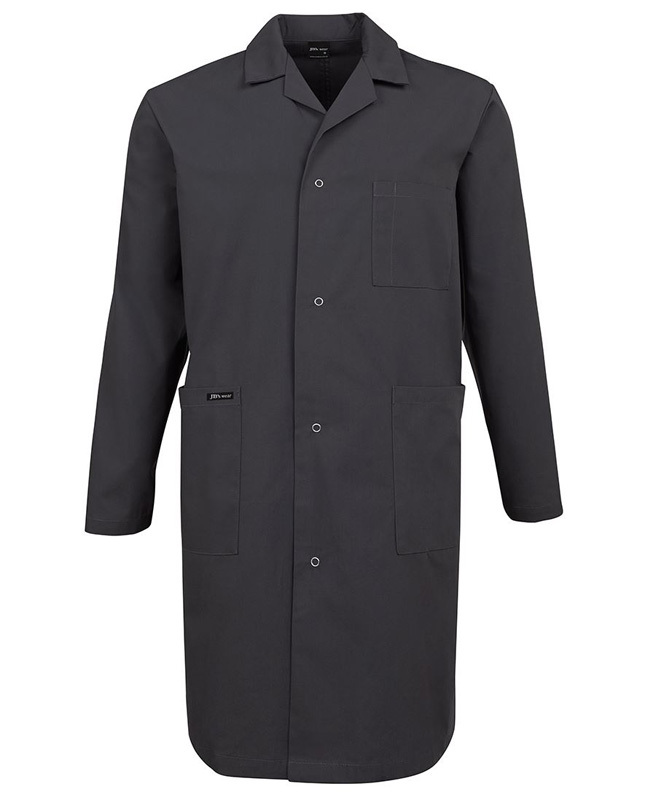 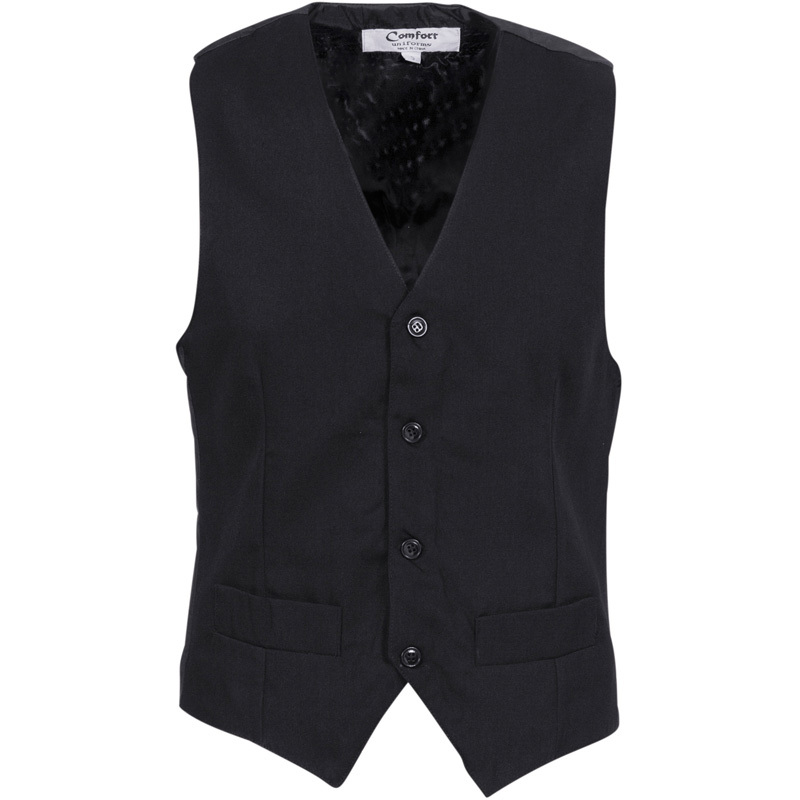 Rest assured that we use long lasting, breathable fabrics. 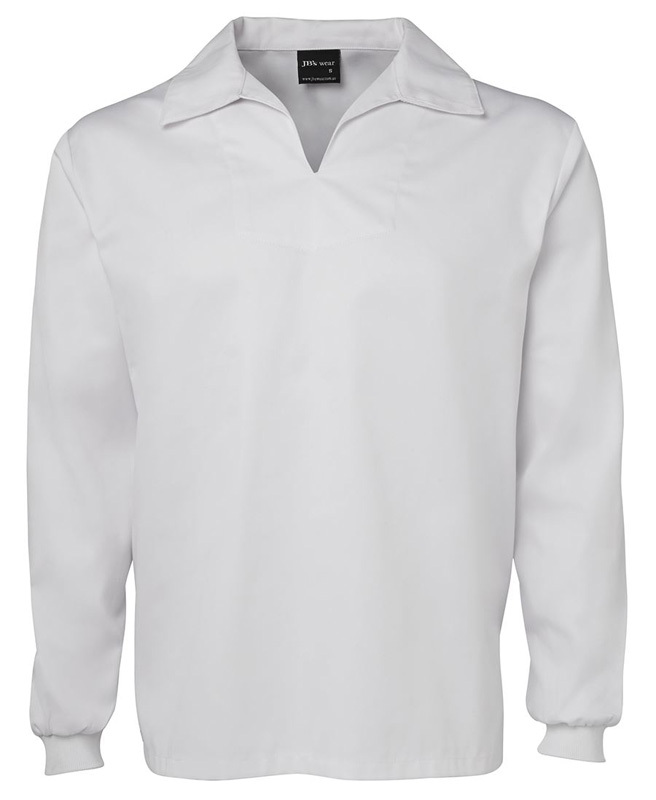 Available in Long Sleeve & Short Sleeve. 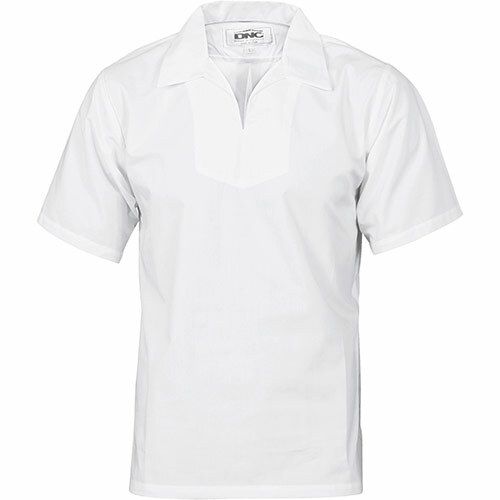 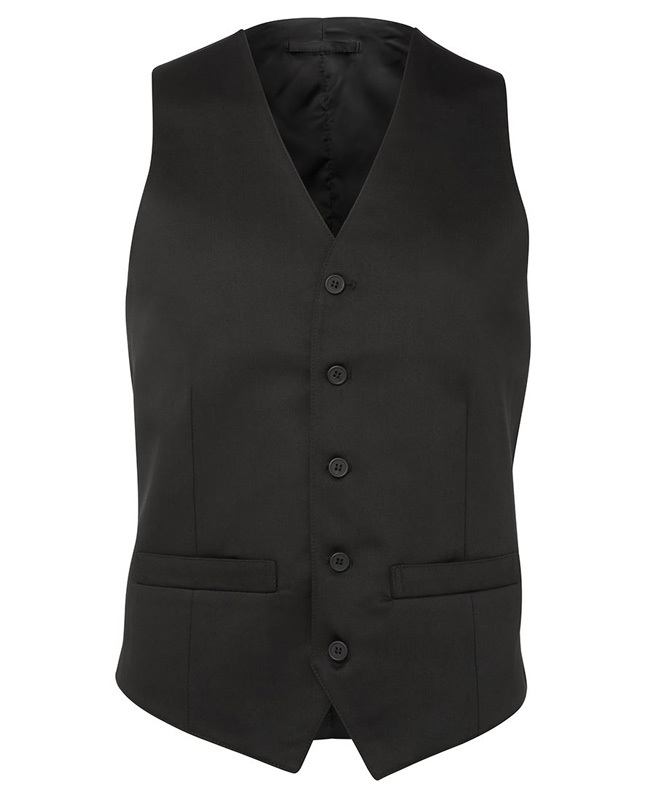 65% Polyester for durability, and 35% Cotton for comfort.